Howdens' legacy system, although very capable for its time, was well past its ‘sell by date’ and beyond further development. The company needed a modern system to be able to make future advancements to support the growth. 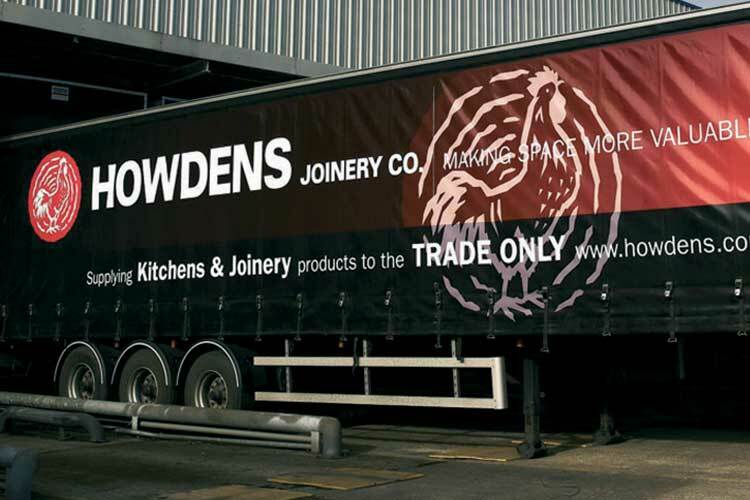 Howdens recognised that they needed a builders’ merchants system – not an EPOS system. 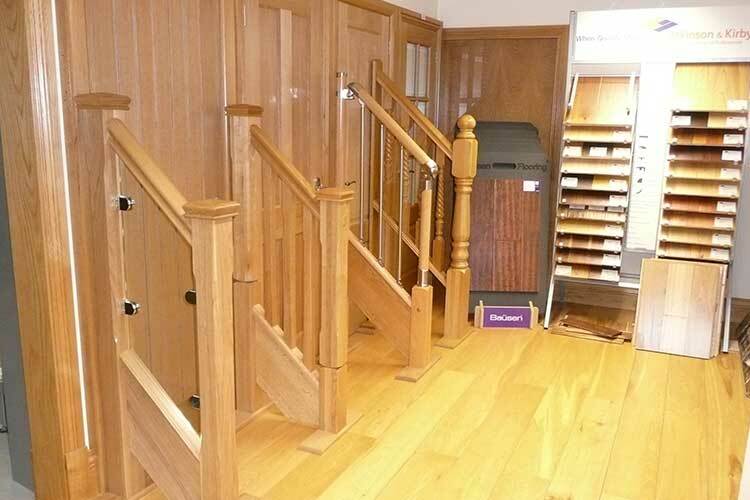 It had to be best of breed and K8 provided the majority of the company’s requirements as standard. The deployment of K8 was a substantial project and at its peak, the system was being rolled out to 40 depots a week. K8 was selected due to the product's trade specific functionality and the high standard of Kerridge Commercial Systems technical expertise.